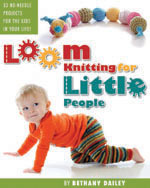 This entry was posted in Book Progress, Free Loom Patterns, Loom Knitting, New Projects. Bookmark the permalink. I love this lace, it could be sewn on or put on the edge of knitting or many other things. It is pretty all by itself too. Oh, thank you, Jeannette! 🙂 That’s what I’m intending it to be used for….this is a sneaky peek at one of the book projects! Love the Lacy, I so want to see what is all in this book. I am waiting on pins and needles. I am sure it is all going to be worth it! We will have a little party when you are ready to release, I’ll sponsor it! I can’t believe this lace is done on a loom; it’s beautiful. 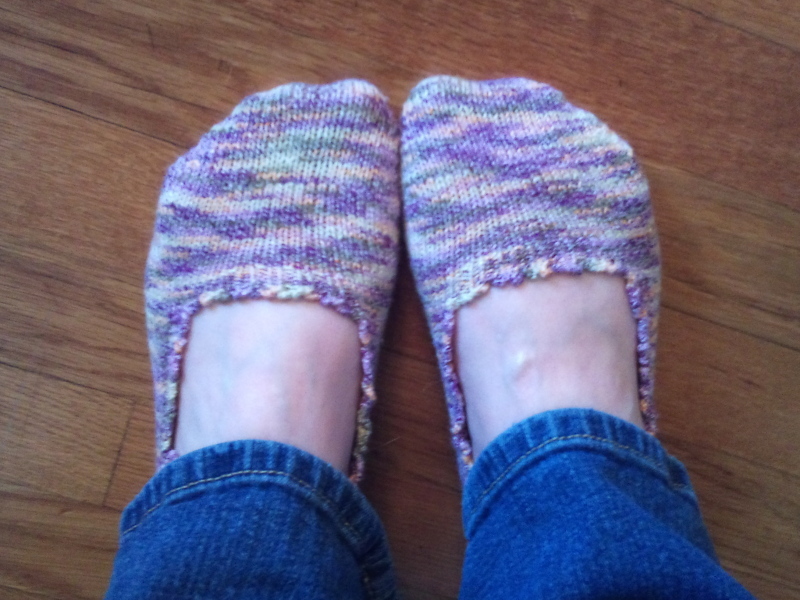 Makes me want to knit and knit until I get advanced enough to make something like that! 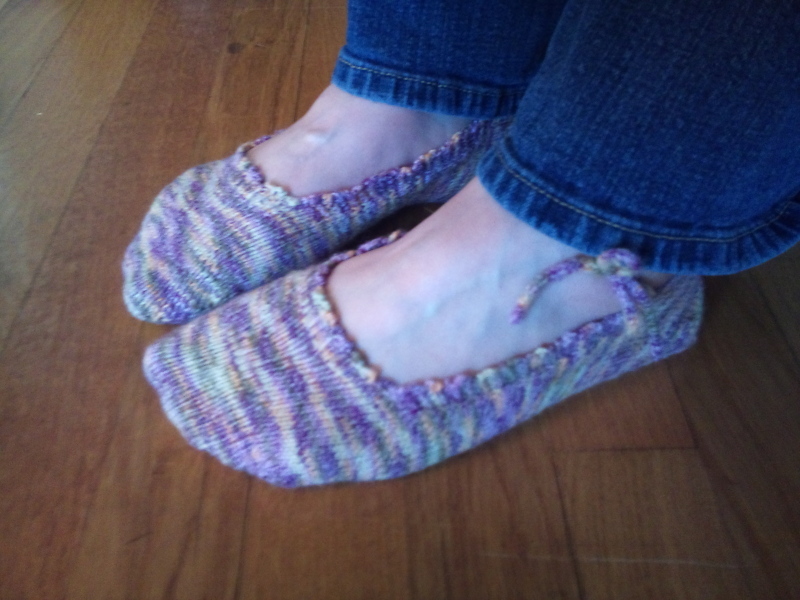 Oh, you’re so sweet Jolene…I just love those slippers and think they make any feet pretty! 🙂 I would love to see your Valentine scarf…how nice for your hubby…he has a very special sweetheart to make him something handmade! I would love to have the instructions for the scallop item you are looming. I think it is beautiful!